Helmet pads are designed to improve the comfort of your helmet and they also help to absorb sweat. With regular use, these pads will wear out eventually and will need replacing. They can be incredibly specific to the make and model of the helmet, so make sure you pick the right pads. 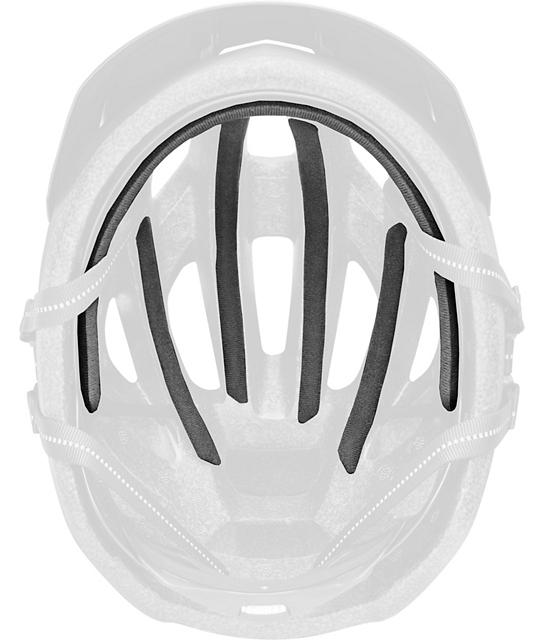 The Specialized Centro Padset is designed for the Specialized Centro helmet. It is available in one size.